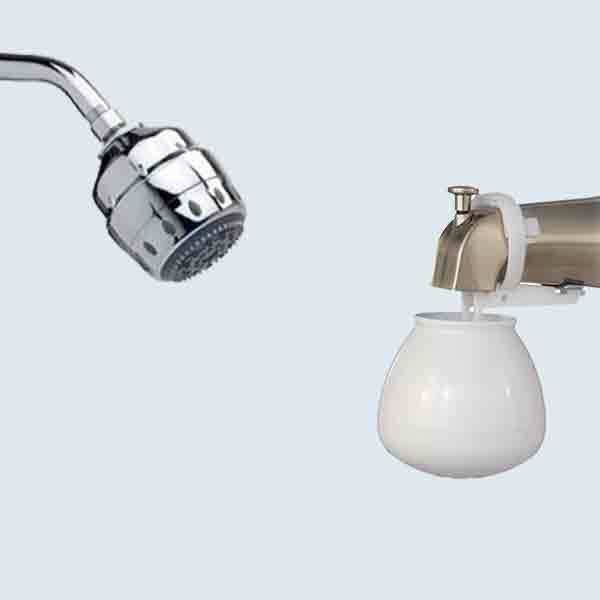 SUPERIOR FILTER TECHNOLOGY Our world leading filter technology removes more contaminants, and at higher percentages, than all our competitors. 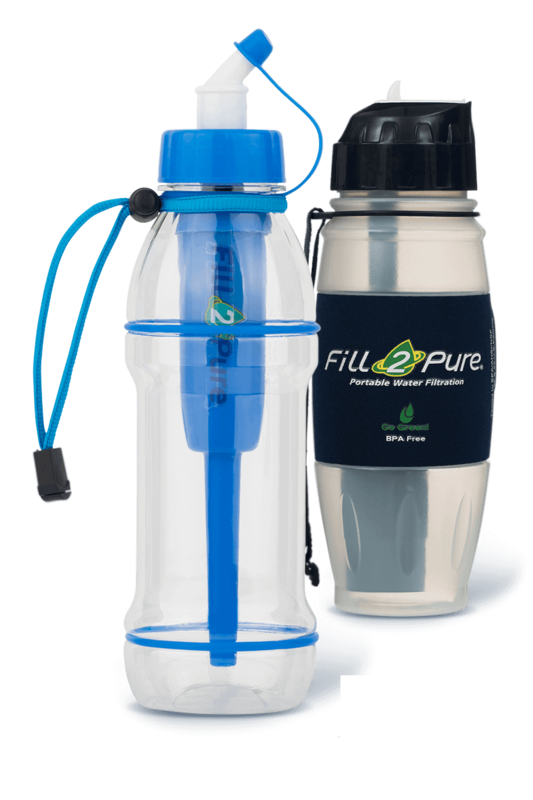 Don’t settle for a CTO filter (chlorine, taste and odour) like Brita/ Bobble when you can remove many more contaminants using Fill2Pure. 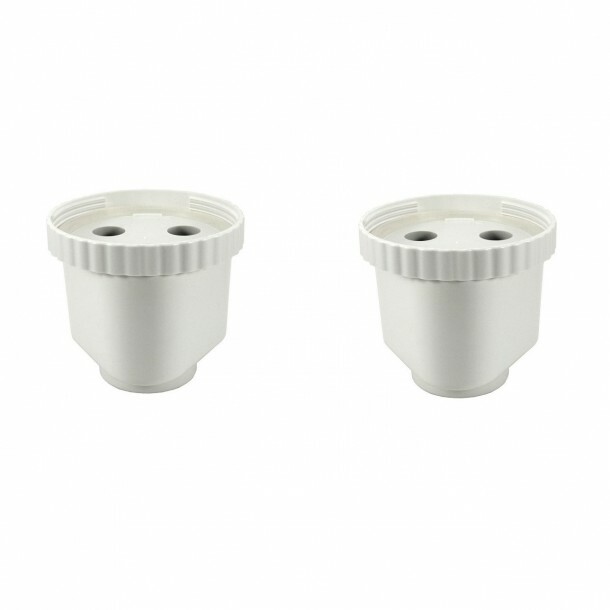 OUR FILTERS DON’T EXPIRE No need to throw away your filter after 3 months. 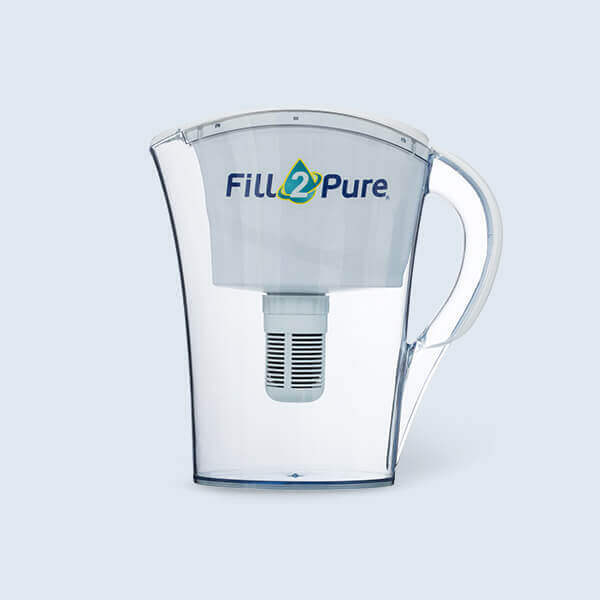 Fill2Pure filters provide pure water every day until they eventually clog. So while they seem more expensive upfront, on a per litre basis they are much more economical as well as providing healthier water for you than a CTO filter. 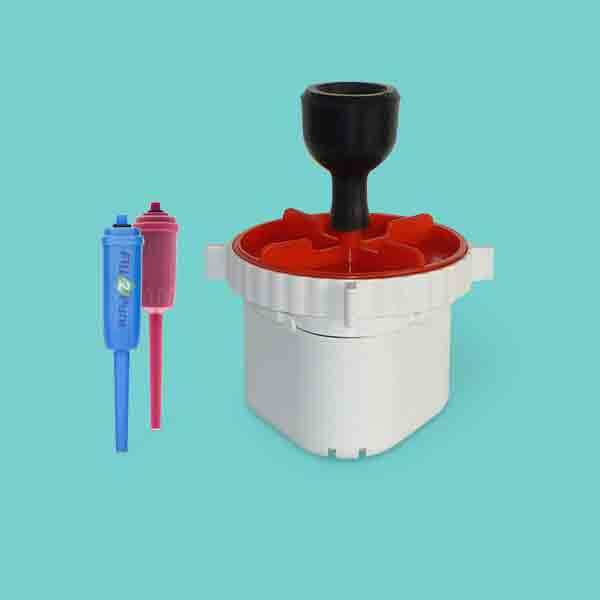 Everyones water is different so you should only change your filter when the contaminants in your water supply clog it up. 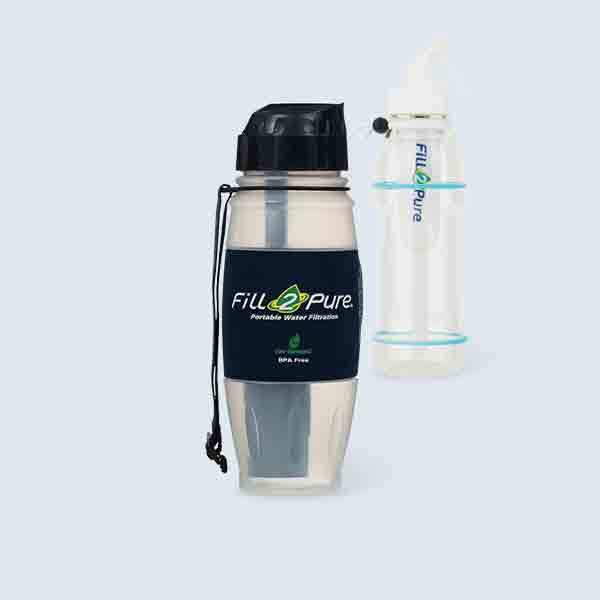 WHOLE LIFE FILTER Fill2Pure is a Whole Life Filter which means it filters out the same percentage of contaminants from the first drop to the last. 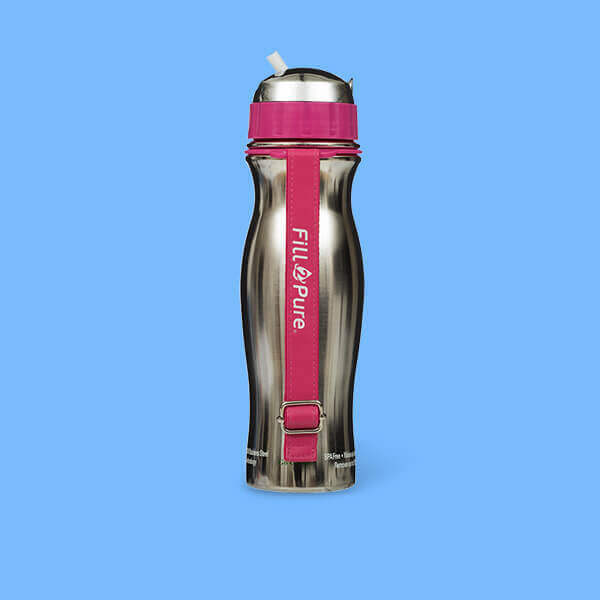 Many other water filter brands take out a certain percentage at the start but remove less and less by the end of their filter life. FILTER OR PURIFY? 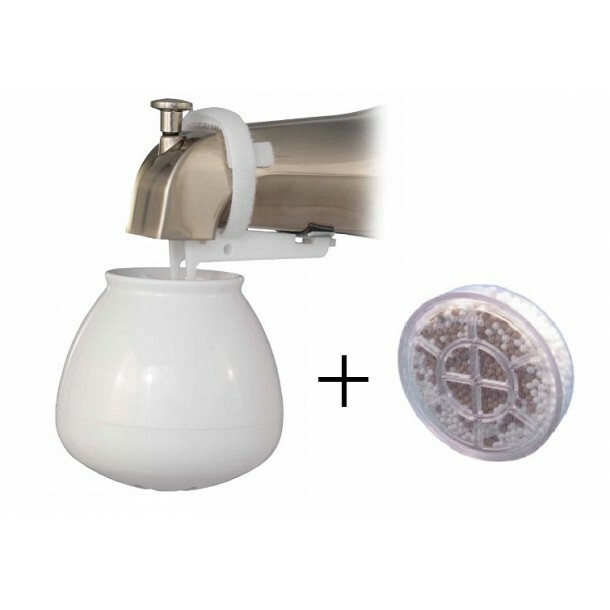 Our Advanced and Extreme filters are both filters and purifiers. There is no need for purification drops or UV light treatment. Our filters are made with an absolute micron pore size, not nominal, and combine the processes of absorption, adsorption, chelation, and depth filtration to both kill and remove harmful contaminants. 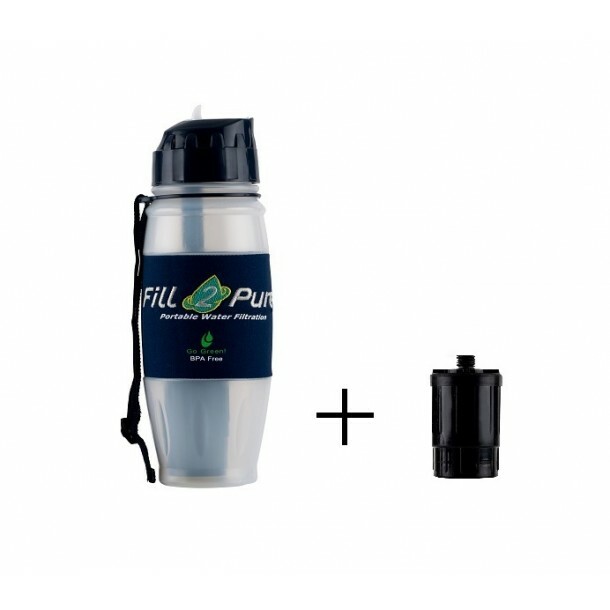 MOST LAB & FIELD TESTED WATER FILTER IN THE WORLD! 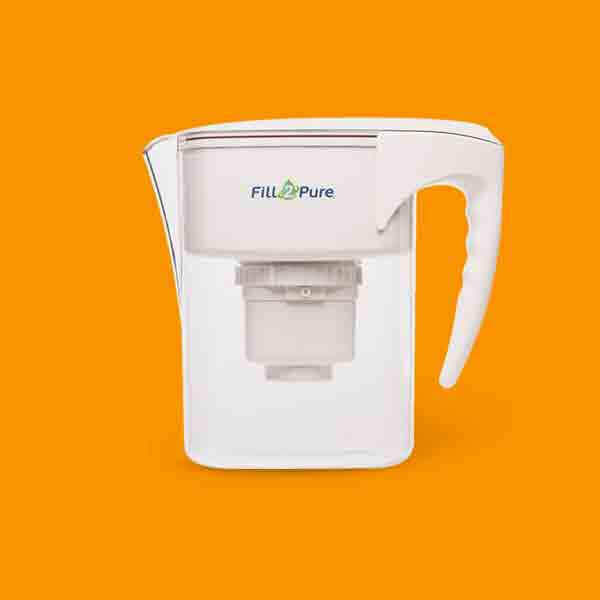 We have over US$1million in testing from the top internationally accredited labs in the world, making Fill2Pure the most lab and field tested water filter in the world. 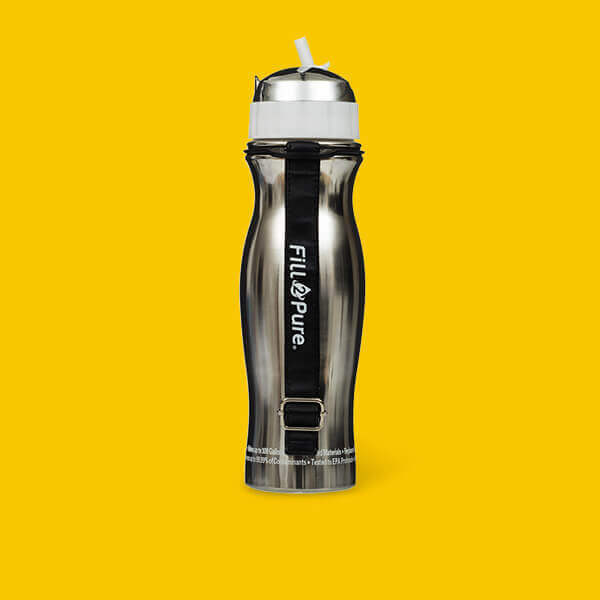 Fill2Pure has also been tested in more countries than any other filter. 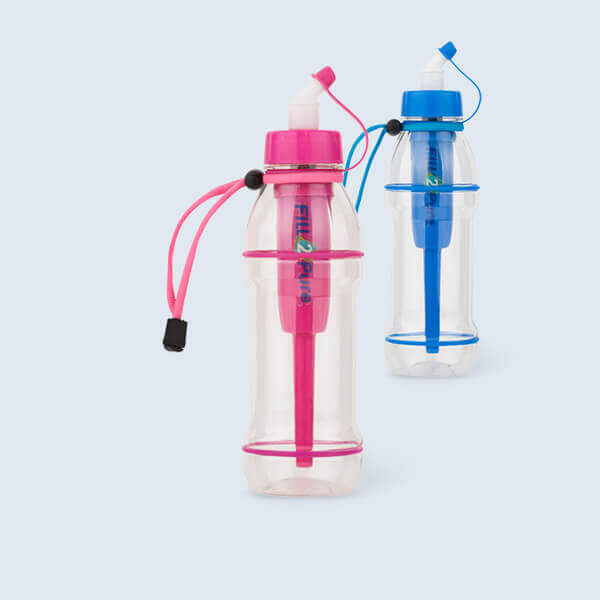 QUALITY MATERIALS: We only use BPA-free, non-leaching plastic. Our Stainless Steel is food grade, taste neutral 18/8 (304) Stainless Steel. Get a 5% Discount for Any Purchase Today!